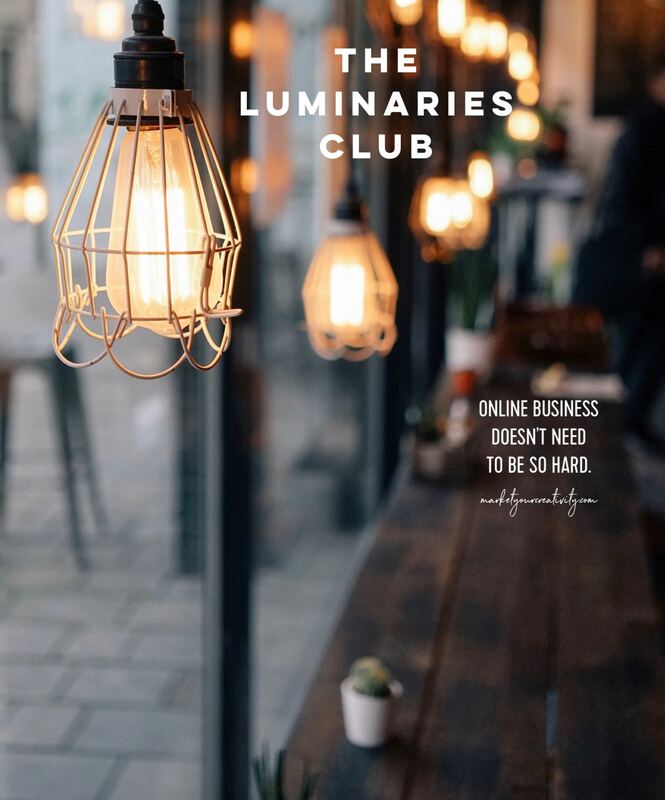 The Luminaries Club is a private space for up-and-coming creative business owners to work together as a team, and it’s filled to the brim with tools, resources and trade secrets. Inside, you’ll find a place to connect, recharge and reimagine your career. Over the next few weeks, I’ll be spotlighting members of the club and sharing their reviews publicly. I have no words to express how proud I am of this group and their ongoing commitment to their individual callings. The Luminaries take the knowledge and strategies they learn inside the club, customize it to fit their businesses, and work hard to create better results every day. If you’re bringing the same dedication and persistence to your career, I can help you channel your efforts into extraordinary results. If you’ve read my blog, taken my courses, or opened one of my books, you’ll know I love me some Kara Benz. She first came onto the scene (and into the club) in 2015, when she started the blog Boho Berry. 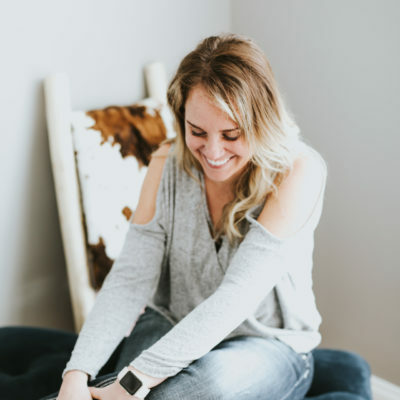 She stood out to me at the time because she was sharing the behind-the-scenes analytics, income, and business goals of her new blog. She was a woman after my own heart! A shining example of this is Luminaries Club member, Kara Benz—whom Luminaries will recognize from the masterclass she taught, “Zero to 30K Instagram Followers” inside the club. She came onto the scene with a bullet journal and a blog (found at bohoberry.com), and as soon as she struck such an authentic chord for both herself and her audience, she became that space. 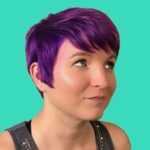 The creator of the bullet journal even thanked her for the awareness she brought to the planner community! Her action was so persistent, she put in a level of work that no one else was willing to do, and there was no question who came to mind first in her sector. Because of that, Kara’s results have been off-the-charts phenomenal. Kara is the fastest burner I’ve ever met. In only two short years in online business, her Instagram boasts more than 213,000 followers. Her YouTube channel has more than 133,000 subscribers. Her contacts in the industry reach far and wide. Her friendship, honesty, and giving spirit are unparalleled. I know many of you are trying to decide if The Luminaries Club is right for you. I asked Kara to share her thoughts on the club, and this is what she had to say. What’s something we should know about your journey thus far? My journey in business has been such a fast and wild ride, but I love it! I owe a lot of my rapid success to finding trustworthy and reliable mentors like Lisa right from the start, and then following through on the lessons that I learned along the way. Why did you hire Lisa to help? I hired Lisa because she has a proven track record in the creative business realm, and she really speaks my language. Every blog post, workbook, or book that she writes feels like it is speaking directly to me and my business needs. What are some of the biggest challenges you’ve faced in business? Battling my own tendency towards procrastination. When I quit my day job and started working from home, I had a tough time with keeping myself on task. 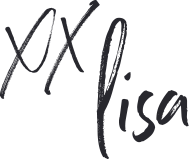 One thing that I love about Lisa’s style is that she always gives actionable prompts and tips. I found myself springing into action each time I devoured more of her content. Rapid growth. Lately my business growth has been so rapid that I’ve found myself running to catch up to my business. I hired Lisa to help me move past the day-to-day details and start to see the bigger picture that lies ahead of me. What have been your biggest takeaways from The Luminaries Club? My biggest takeaway is that I am not alone. Being a part of a wonderful group of women entrepreneurs has shown me that we are all in this together and we are all facing some of the same struggles in online business. I always know that I can count on the support of my fellow Luminaries and I LOVE being there to support them as well! Why are you excited to welcome more entrepreneurs to our club? If this career bartender can quit her job and start to make a living doing what she loves, anyone can! I’m excited for the women who have yet to join the Luminaries Club because I know that they are going to be JUST as thrilled as I was to upscale their business and lifestyle. As with anything in life, you do have to DO the work to achieve success, but I promise you it is more than worth it! Thank you Kara, you’re a dream. You Like Growth and Expansion? We all talk a big game when it comes to our goals. We dream of becoming recognized and respected, relying on our income, and hiring help someday. In order to achieve that, you must create a better system and employ better strategies! You need a trusted advisor, one who has the experience and skills that will take you to the next level. I’m officially applying for the job! Join The Luminaries Club now, and get yourself situated. Come meet the amazing group of like-minded creatives already gathered among us. Take a workshop, start a course, or download from the e-library of information. I’ve taken countless businesses from a state of uncertainty to top-selling industry leaders. Through my club, you’ll learn how to thrive and endure in online business. There’s an unlimited amount of commercial space available to you, I intend to help you conquer every square inch of it.